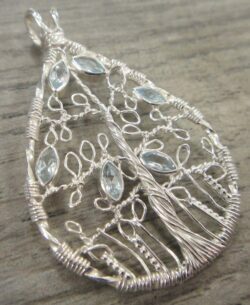 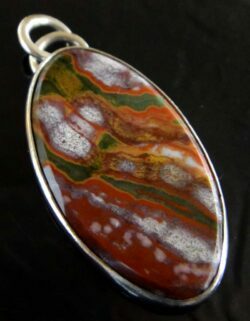 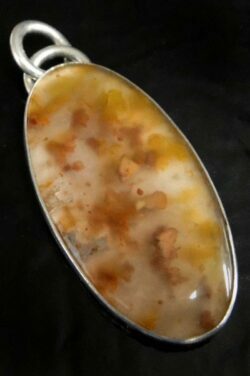 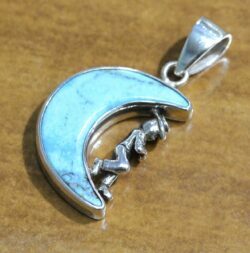 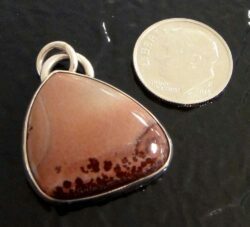 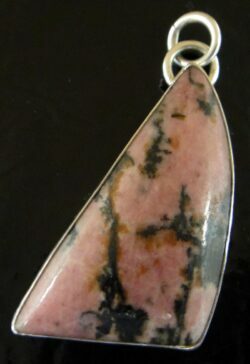 This sterling silver jewelry is handmade in Lone Tree, IA by local jewelry designer Dale Repp. 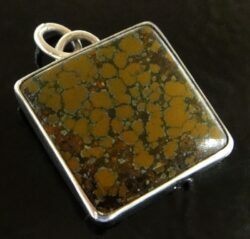 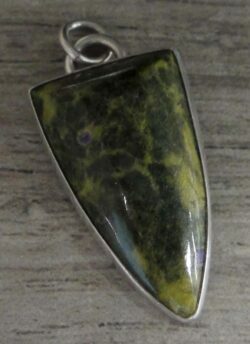 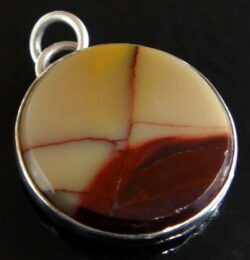 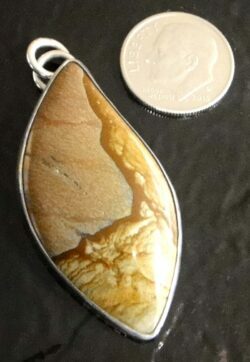 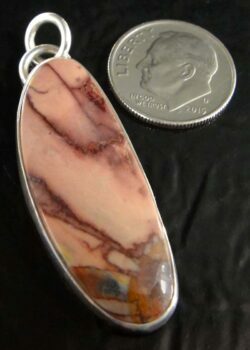 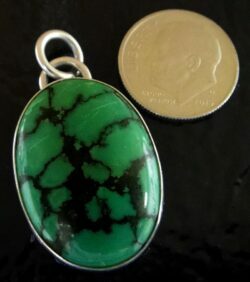 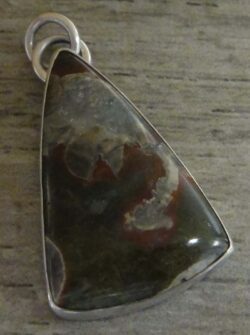 Dale Repp uses natural stones from all over the world including jaspers, agate, and turquoise to create one of a kind artisan necklaces, pendants, rings, and earrings. 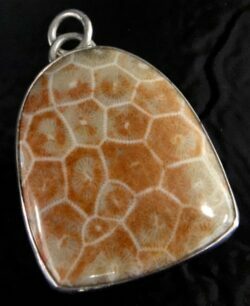 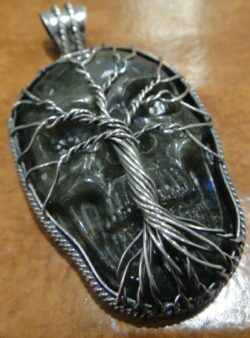 Visit Glassando’s jewelry store inside Downtown Iowa City’s Old Capitol Town Center to see even more work by local Iowa jewelry designers like Dale Repp!